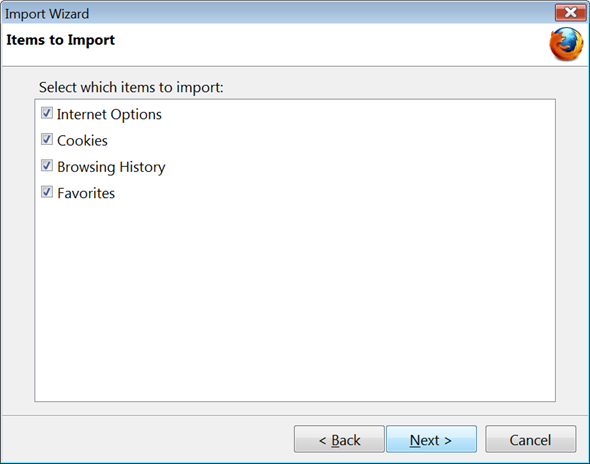 The Firefox Import Wizard will import all of your Internet favorites, cookies, browsing history, Internet options and other data from Internet Explorer, Chrome, Opera, and other browsers so you do not have to worry about losing anything when you switch to Firefox. 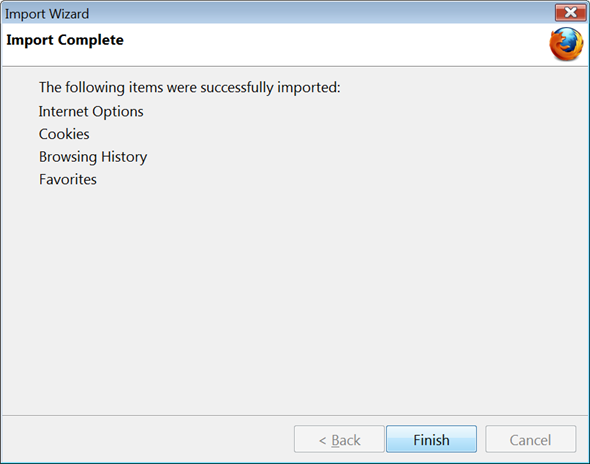 Shortcut: Press Ctrl + Shift + B (or Cmd + Shift + B) to open the Firefox Library > click on Import and Backup > Import Data from Another Browser. 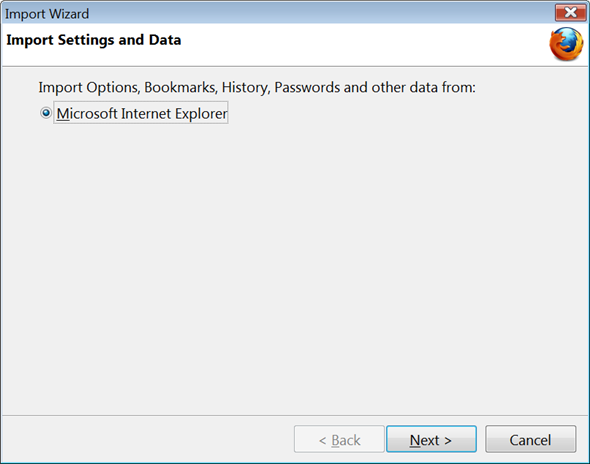 Follow the prompts that appear and your browser settings will be imported into Firefox. Your Internet favorites or bookmarks will be located in the Firefox Bookmarks menu. 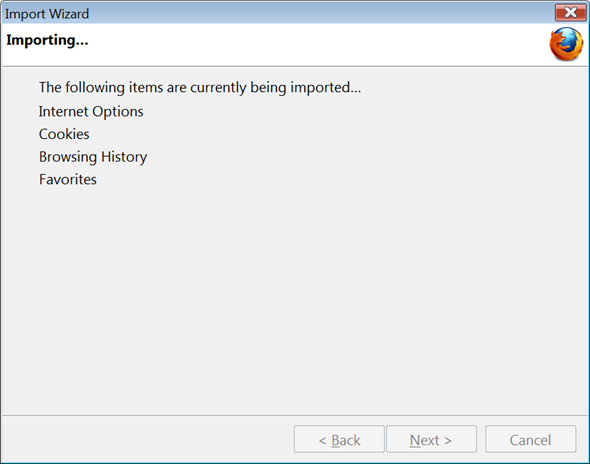 Click the Firefox button > Bookmarks > Show all Bookmarks > (opens the Firefox Library) > click on Import and Backup > Import Data from Another Browser. Click on the Bookmarks menu > Show all Bookmarks > (opens the Firefox Library) > click on Import and Backup > Import Data from Another Browser.